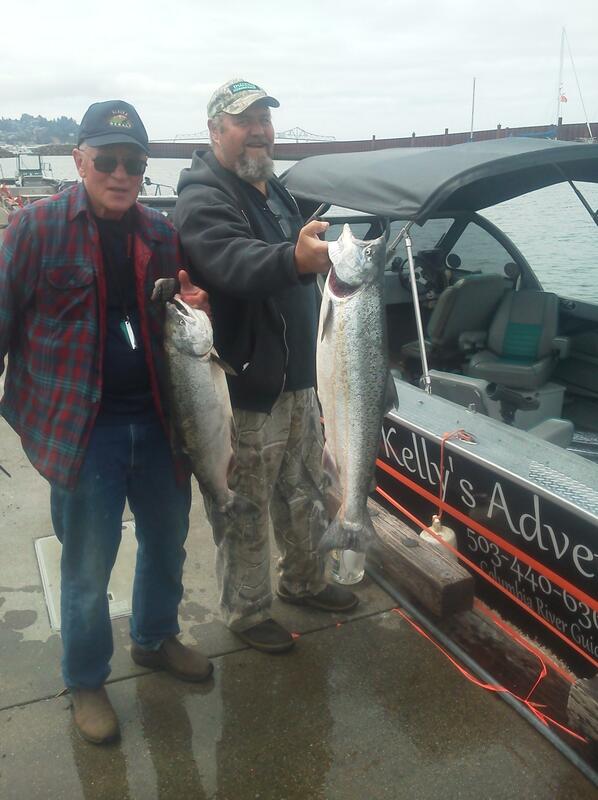 Fishing from Buoy 10 to well past Tonque Point, Pat has learned the wheres, whens and whys of Fall Fishing. 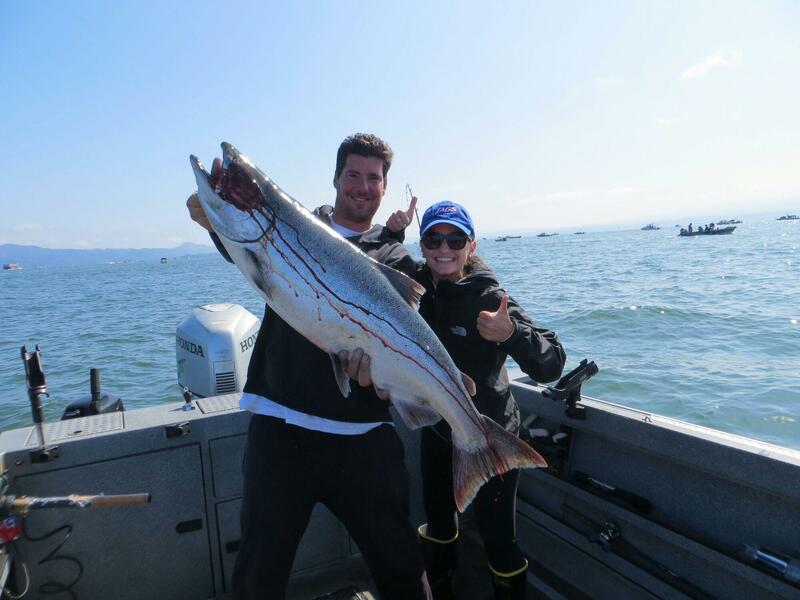 Starting August 1st and fishing through October and with the early numbers predictions off the charts for next season be sure to book early! 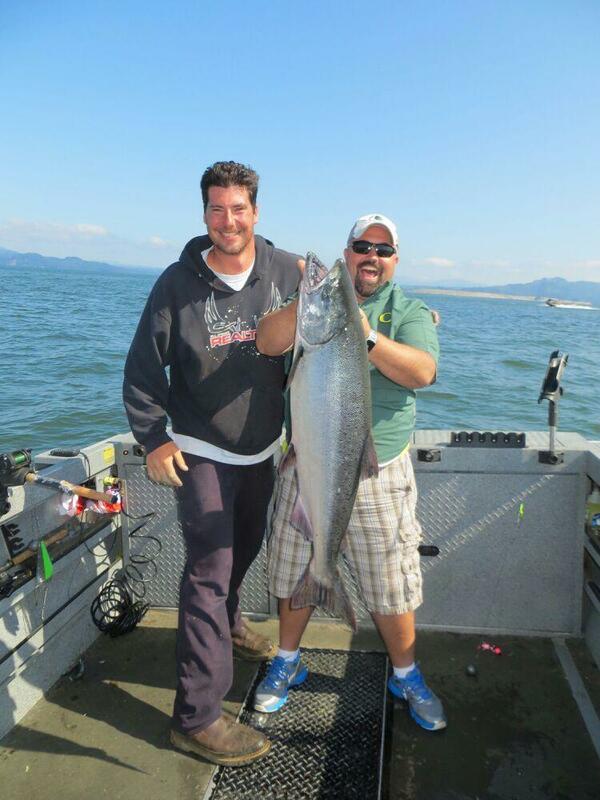 Action packed fun in the sun with the chance of catching a 50 pound Chinook. 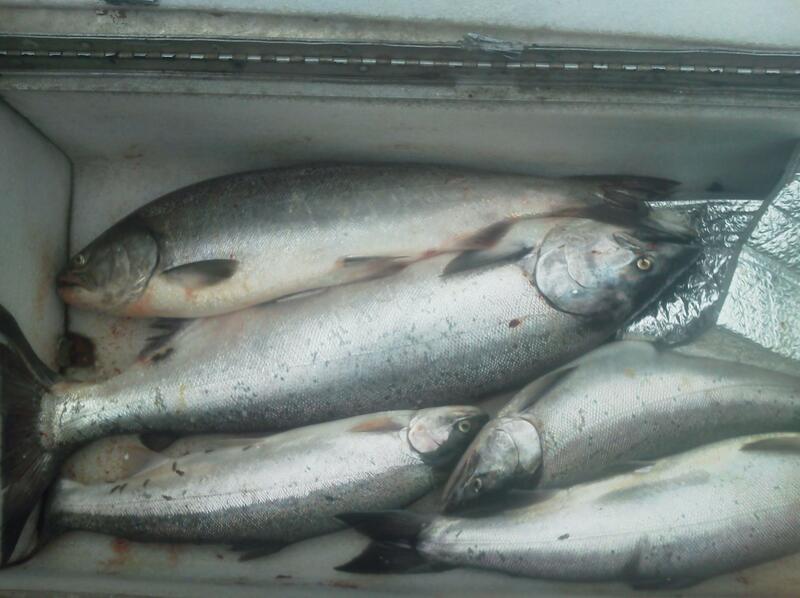 Thousands of Anglers flock to the Lower Columbia for their chance of a lifetime. 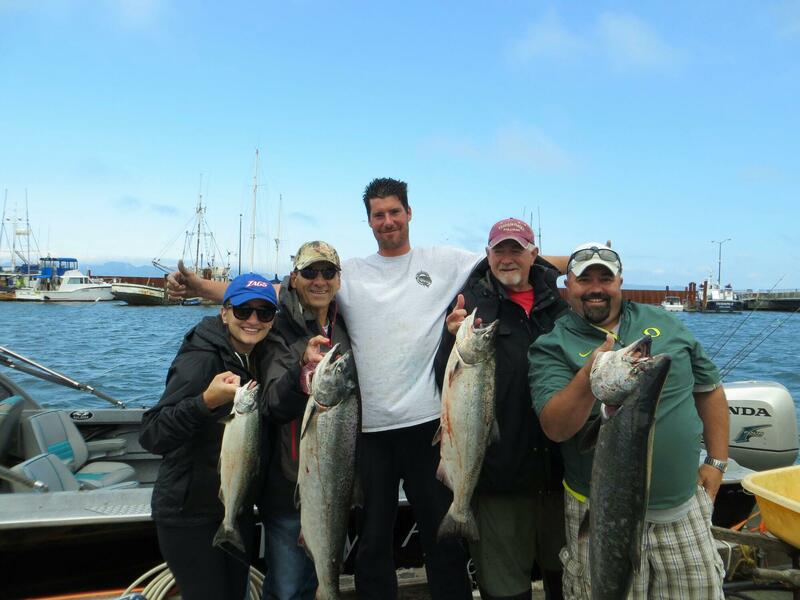 So be sure to book early for your action packed day in the Pacific Northwest! !